Doctors and dentists are not exactly renowned for managing the flow of information in their offices effectively. How many times have you been to a doctor’s or dentist’s office and gotten the sense that providers spend an inordinate amount of time checking in with administrative staff for patient records? 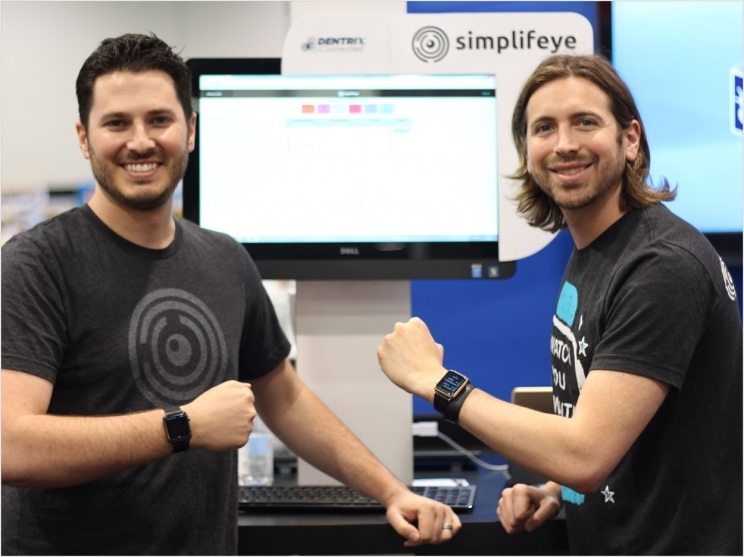 A software provider named Simplifeye aims to make work flow in the medical office more efficient by storing information on wearables such as the Apple Watch. By having patient information stored on the Apple Watch, providers always have instant access to patient records and thus an make themselves more efficient and cut out the downtime associated with waiting for administrative staff to deliver records. As reported in TechCrunch, Simplifeye has obtained $3 million in funding. In addition, the good news for Simplifeye is good news for Apple. As I reported recently, Apple seeks to be the data backbone for patient care. Having its hardware and software integrated into companies such as Simplifeye helps Apple deliver on its strategy by strengthening the Apple data infrastructure in healthcare. Simplifeye is set up to be an Apple shop, so to speak (one of its founders worked at Apple) although Simplifeye also offers a mobile app for providers who don’t want to use wearables. My recently published ebook, Dr. Apple Will See You Now, offers more insight into Apple’s direction in healthcare. Meanwhile, up-and-comers such as Simplifeye are helping Apple influence the future of healthcare. This entry was posted in Apple and tagged Apple, Apple Watch, David Deal, Simplifeye, Superhype, wearables. Bookmark the permalink.